We’ve talked before about how popular Paris is and how to make the most of your time there – which is not easy! For those with extra time or looking to explore further, we’ve selected some of our favorite places around the French capital. Welcome to the 8 best day trips from Paris! Our selection focuses highly on French heritage with a mix of well-known places and some other more off the beaten path places. All well worth your time and effort to get there. 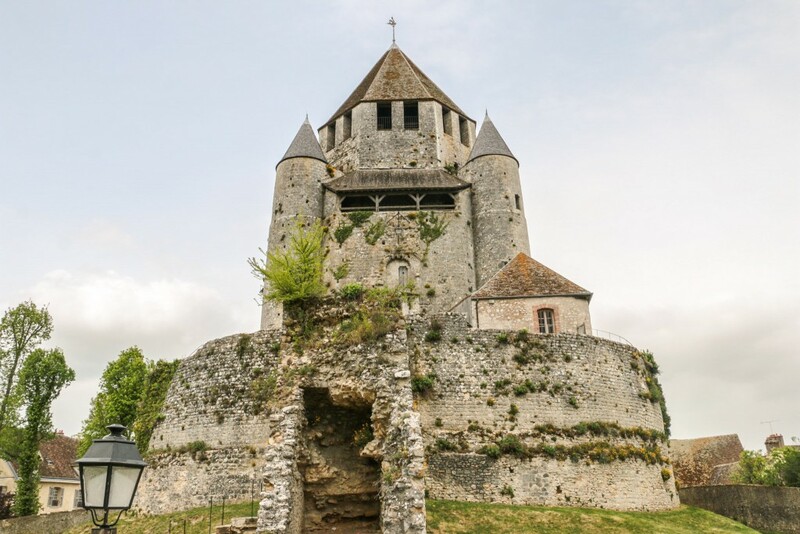 The fortified medieval town of Provins is a one of a kind place in the region. Provins is a town of medieval fairs with plenty of history and is still remarkably well preserved. It is now a World Heritage Site. 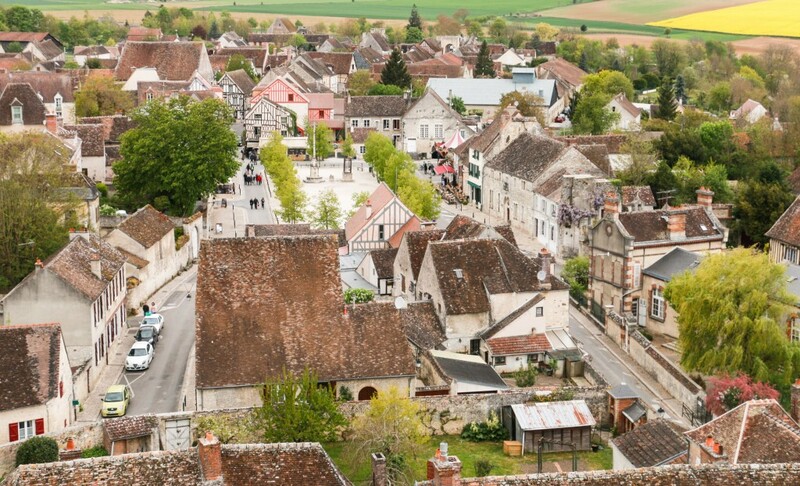 Walking the narrow streets and seeing the medieval architecture is a great way to explore Provins. One of the highlights has to be Tour César, a 12th-century watchtower. 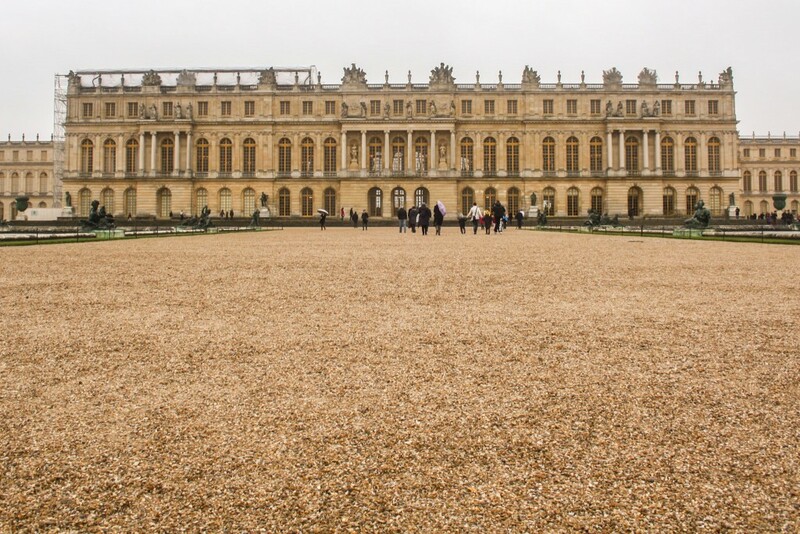 Versailles is without a doubt the most popular day trip from Paris. Crowds make the short trip from the city to this suburb to see the most famous of the Royal Palaces – The Château de Versailles. 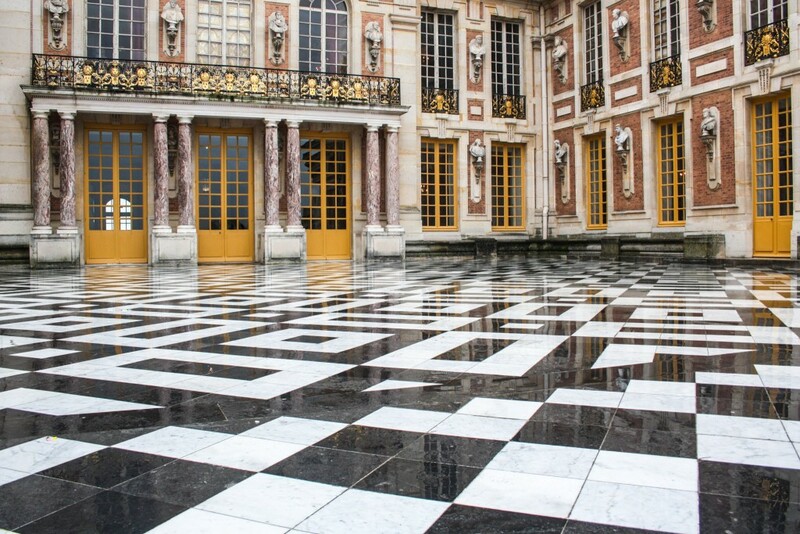 Built by Louis XIV, the estate of Versailles is a full day affair for those who want to visit. The palace and its interiors are incredible (lots of golden things), but that’s not all. The vast gardens and park are also super popular and well worth anyone’s time. 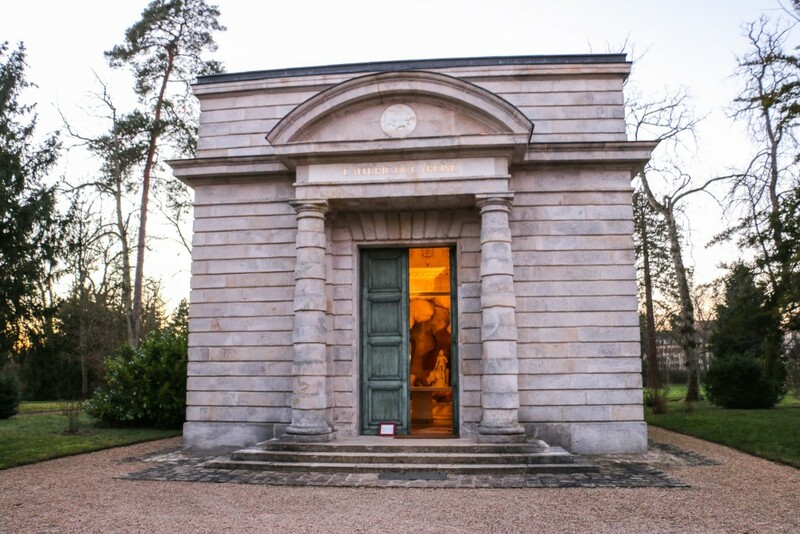 A bit less visited are the Grand Trianon and Marie Antoinette’s estate. Versailles is a World Heritage Site. Southeast of Paris lies Château de Fontainebleau, one of the largest Royal Palaces and former home of several French Kings. Fontainebleau is at least as impressive as Versailles and its interiors are huge and masterfully decorated. The Palace also features a beautiful garden. 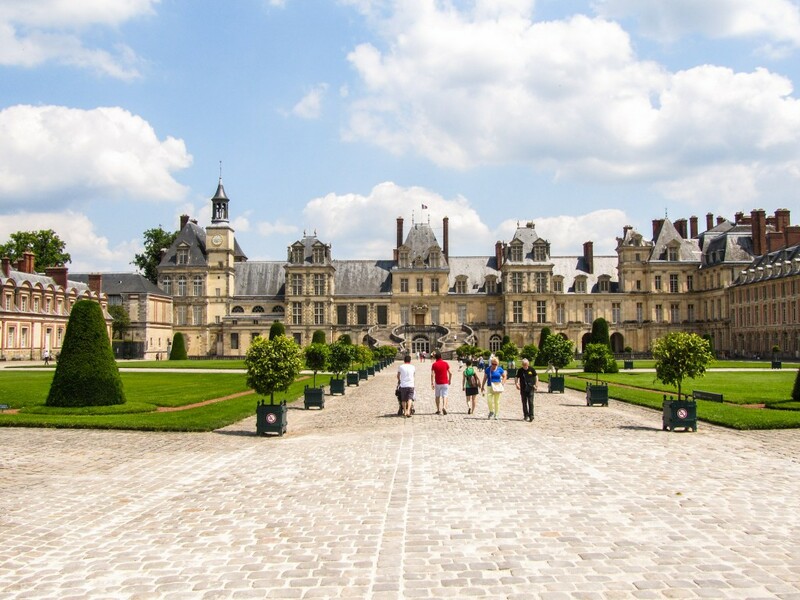 For centuries, French kings chose Fontainebleau as their residence and hunting grounds due to the vast forest that surrounds the Palace and small town. Today, Château de Fontainebleau is a World Heritage Site. 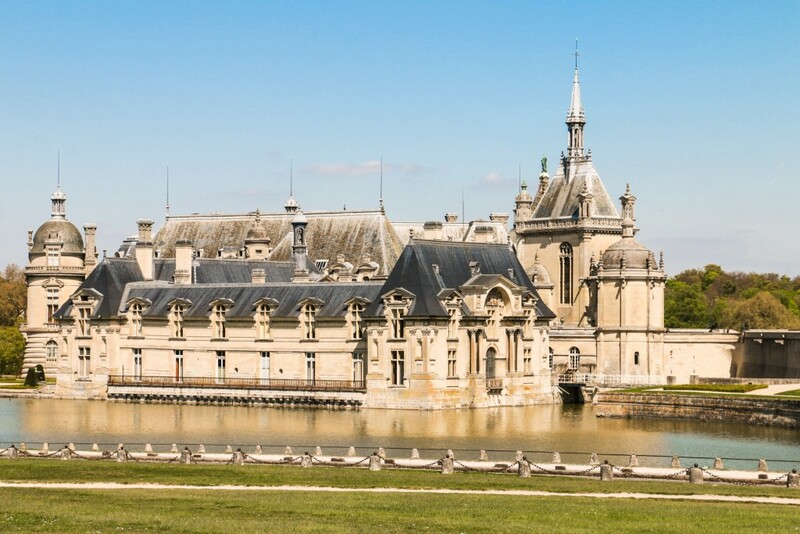 Chantilly is famous for the Château de Chantilly and also the horse racing track. 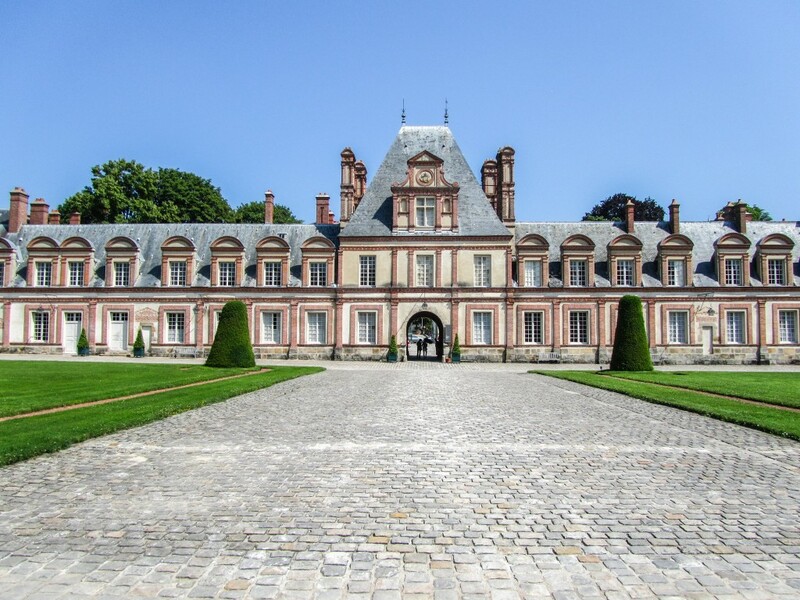 It is possible to visit the whole estate, which takes a full day and includes the Château, gardens and the Great Stables. The Château houses Musée Condé, one of the finest art galleries in France. The Library and the Chapel are two of the highlights. In similar fashion to other French Palaces, the gardens are a joy to explore. 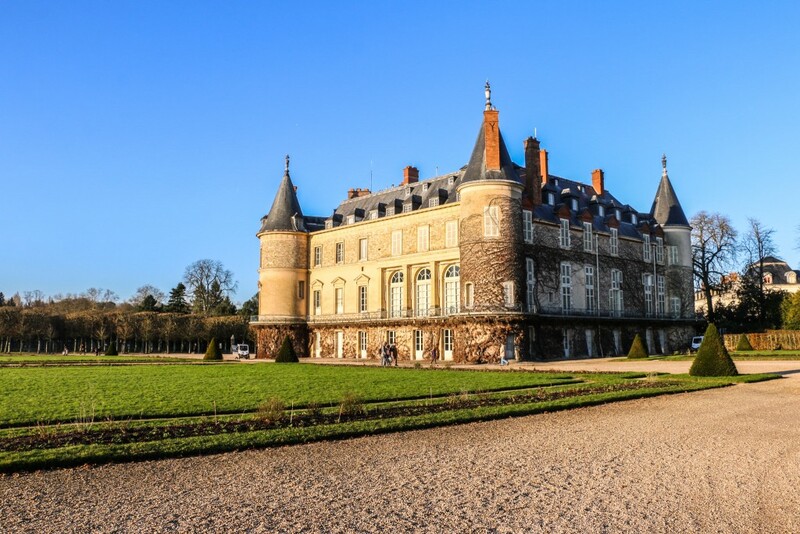 The Château de Rambouillet is relatively smaller compared to others in our selection of day trips from Paris, but it also played an important role in French history. Louis XVI bought the Château and built the impressive Laiterie de la Reine for Marie Antoinette. Napoleon used it as one of its residences. Later, it was used as the summer residence of the French Presidents. It’s worth taking the short guided tour of the interior of the Château, although photography is not allowed. Château Vaux-le-Vicomte is a 17th-century masterpiece that later inspired the construction of Château de Versailles. It was built during Louis XIV’s reign by its finance minister. 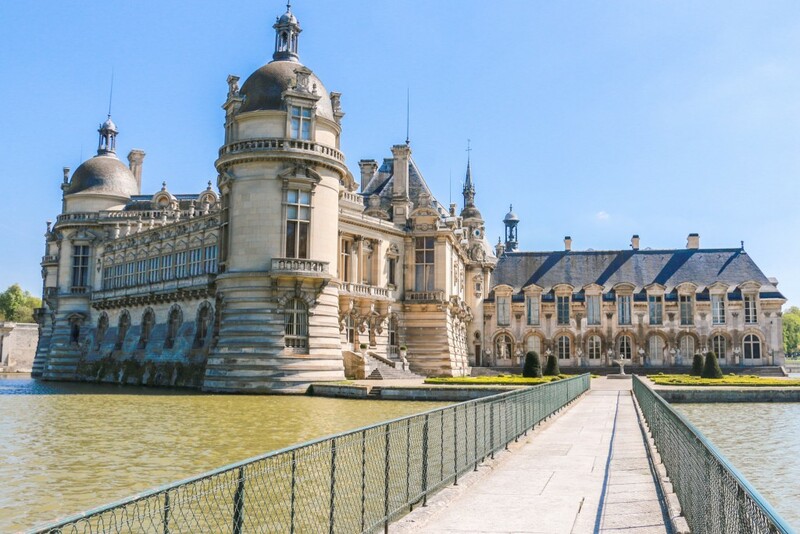 The magnificent gardens were created by the celebrated landscape artist Le Nôtre. 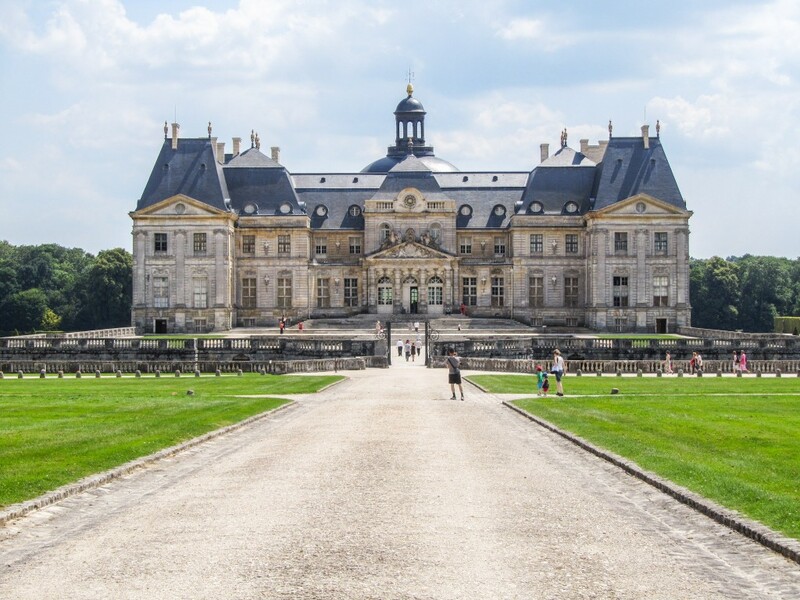 Although it’s open to the public, Château Vaux-le-Vicomte is privately owned. 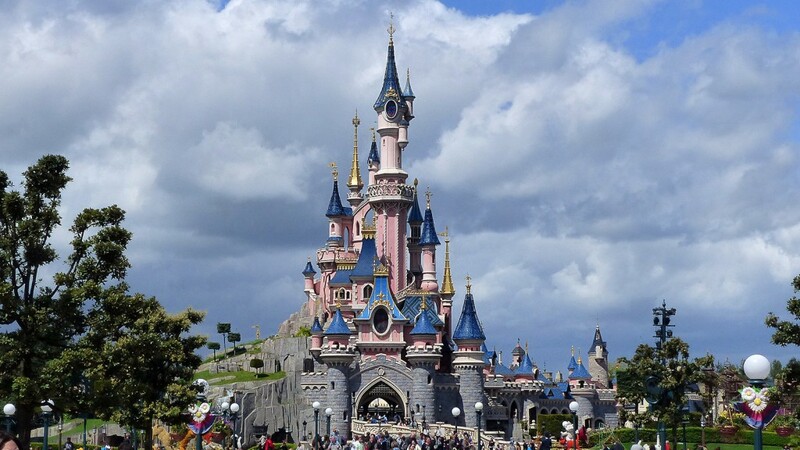 Featuring a slightly different type of castle, Disneyland Paris is a day trip that attracts year after year millions of visitors from all ages and all around the world. And rightfully so. Its countless attractions, shows and parades, Disney characters encounters, makes this park a one of a kind experience. Immerse yourself in the magic, adventure and excitement that Disneyland Paris has to offer! 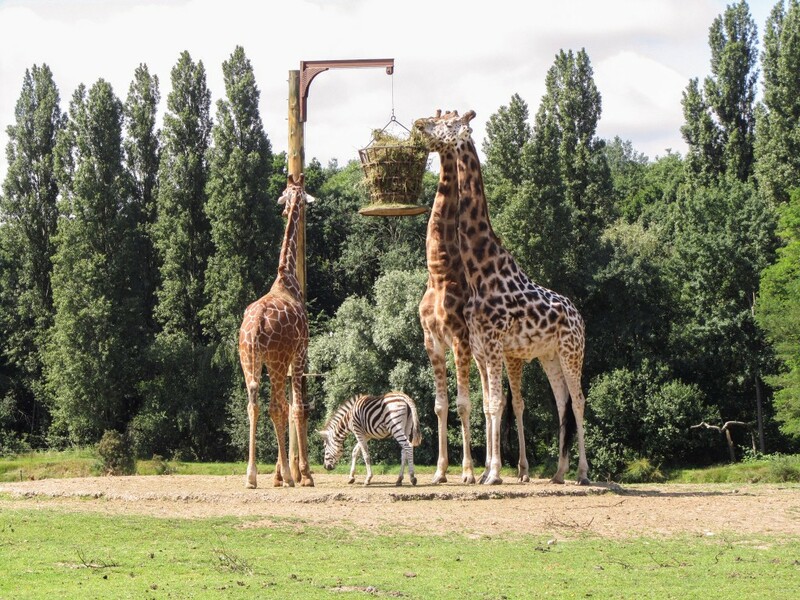 To end our selection of day trips from Paris, here’s something completely different: a Zoo. Zoo de Thoiry is a special kind of Zoo where you can drive through one of the sections and see the animals while enjoying a safari-like experience. Some of the animals include Giraffes, Elephants, Rhinos, and Hippos. It was our first time doing something like this! Here’s a map with the location of all the day trips from Paris. Have you been to any of these places? Which ones would you like to visit? What an awesome list! So many beautiful places to visit near Paris! Yes! Have you been to Paris? Clever article! Everyone’s always so obsessed about the city itself that few venture a bit further afield. 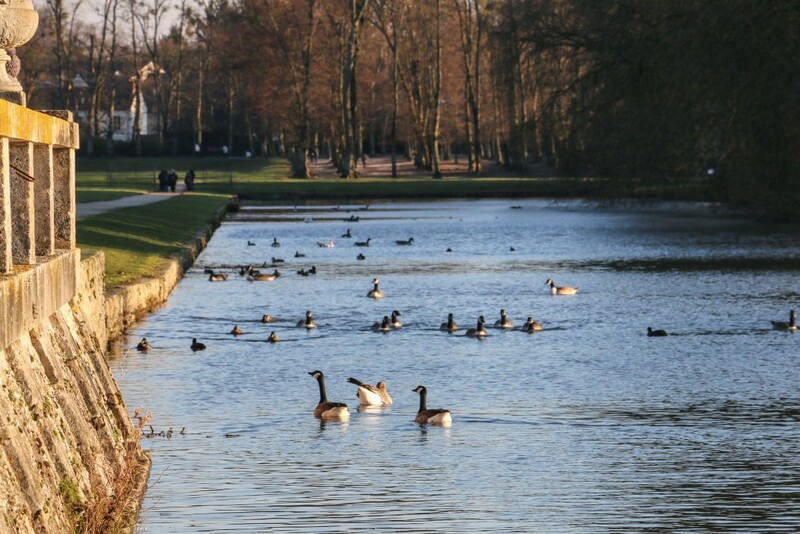 Been to Versailles but Chantilly’s a place we’d love to visit when we’re next in the city. Thanks, Stefan! 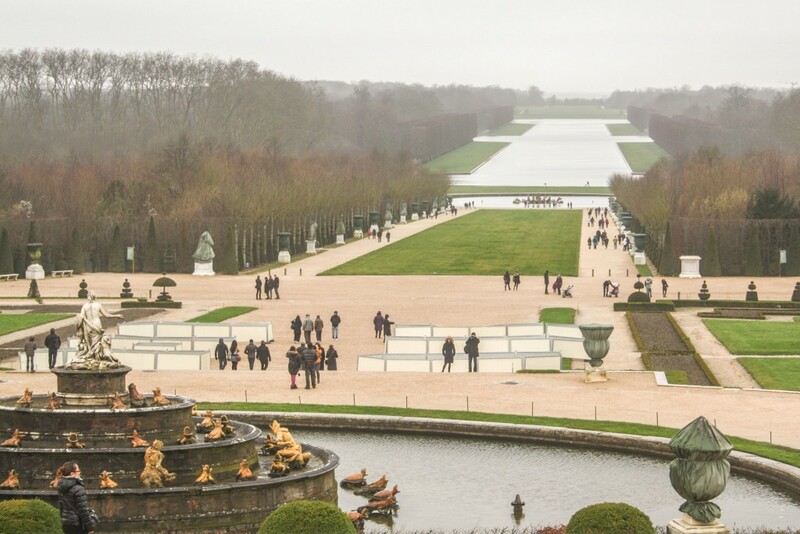 Versailles is the #1 choice for day trips from Paris and it gets quite busy. On the other hand, Chantilly is not as busy and still with a lot to see. I would love to go to Provins! Everything medieval sounds right up my alley. Although, I wouldn’t mind checking out the rest as well. You should! Provins is really nice. It feels like you go back in time while walking around the narrow streets. 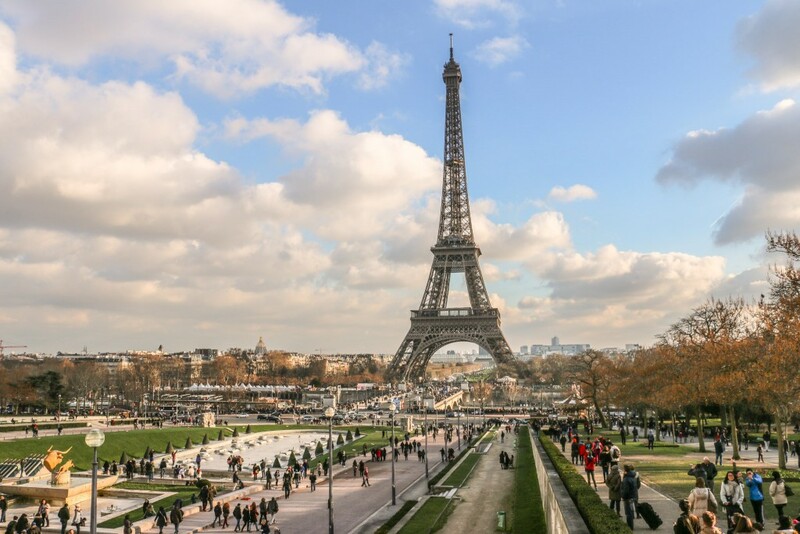 Paris is a bit like London – there’s so much to do, that you don’t always venture further afield, but if you have time, it’s definitely worth it. I’d say Versailles is a must visit for the first time traveller – but also Chantilly and fontainbleu. I’ve never been to Thoiry – maybe next time. Good of you to mention London. We still need to get to many places that are a day trip away from the city! That’s pretty common! When you get back, you know where to go! 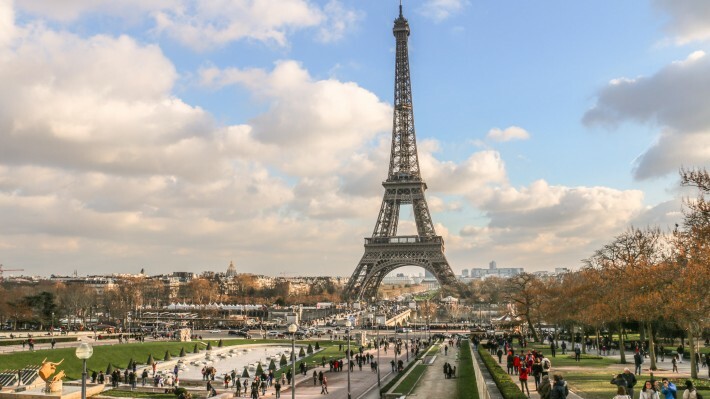 A great list of places to visit from Paris, but also a great list for someone who travels like we do – in a mobile home! I love castles would love to spend some time seeing what France has to offer. 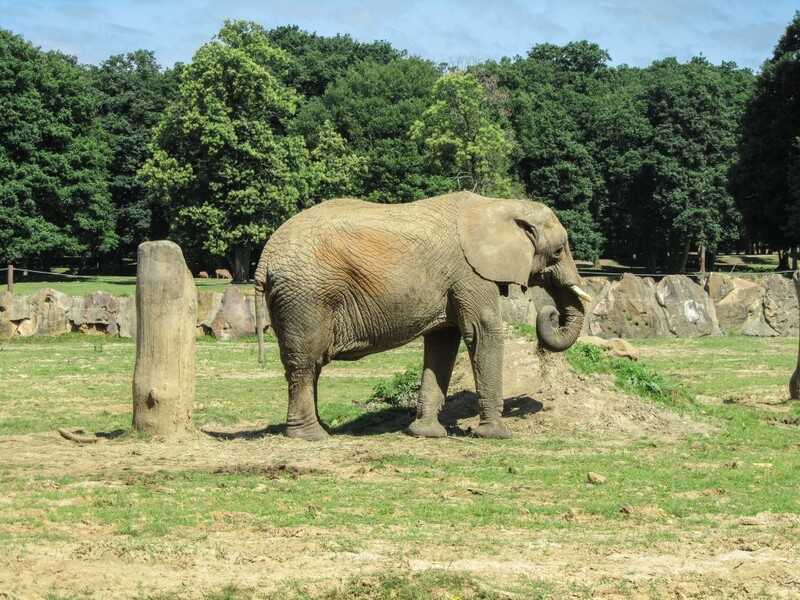 The zoo really interests me too – I don’t usually like zoos, but one like the Thoiry, where the animals are in a reasonably natural environment is a big improvement. France is great for road trips. It’s a very big country with a LOT of things to see and do. Each region is very different from the others, which is great! We’ve been to good and bad zoos. This one is quite nice, even the regular bit where you can’t drive. What a great list! We’ve been contemplating travelling to France so this gives us something to put on our to do list! Thanks, Trisha. At the moment, we’re back in London but visited family there a couple of weeks ago. Police presence on the streets is higher than usual but, to be honest, I was expecting more. Felt perfectly safe. Pretty impressive list! I didn’t realize that a lot of these were a day trip from Paris. I was lucky enough to live in Europe for awhile and saw most of these, but I didn’t realize how close they were together. Thanks for great post! Cheers! They are quite easy to get to using public transport but also pretty good for a road trip. I would love to check out all of these spots! I’ll be going to Paris during our honeymoon and this gave me lots of ideas! What are the best ways to arrange getting there? Are there tours, do you rent a car? How much does it cost? Public transport (train) is available to all of the sights. Very convenient except for the Zoo which requires a car for the “safari” bit. There are tours for some of these places. 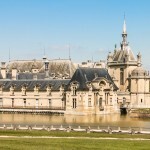 Versailles, Provins, Fontainebleau and Disney all super popular for tours. We didn’t include any prices since those change periodically and are difficult to keep up to date. A lot of places in France allow free or reduce entry for those under 26 from the EU.